Rebecca Black, you’re out. Kali, you’re in! Fridays just got dope again! With NEH’MIND just over a week away, we figured what better way to usher in Krizz’s latest EP than with the return of #KaliFridays? For those unfamiliar with how this works, The Genius will be releasing a new video every Friday, which means a new taste of NEH’MIND every Friday! Who could be mad at that? Not us! So keep your sights set on the Snake and Bat networks this month as we roll out some dope new Krizz Kaliko visuals! 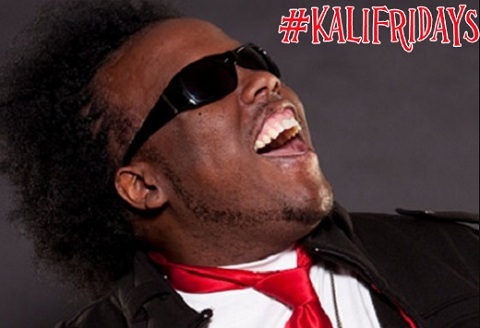 Are you excited for more music videos from Krizz Kaliko?